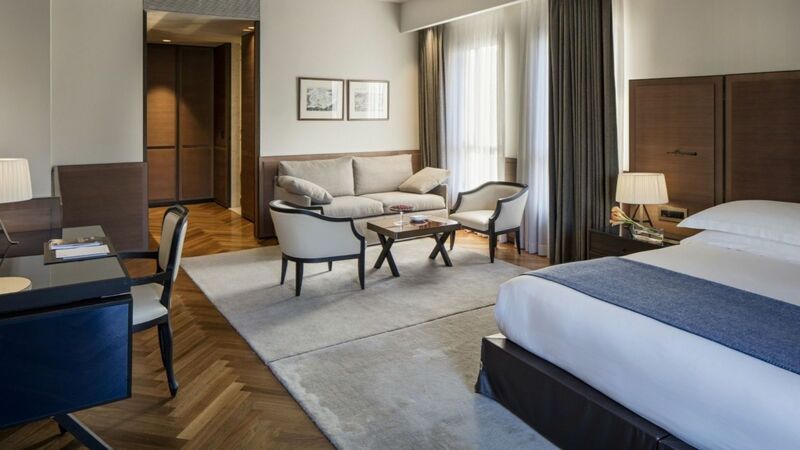 The Alcove Superior rooms will comfortably accommodate up to two adults and two children. 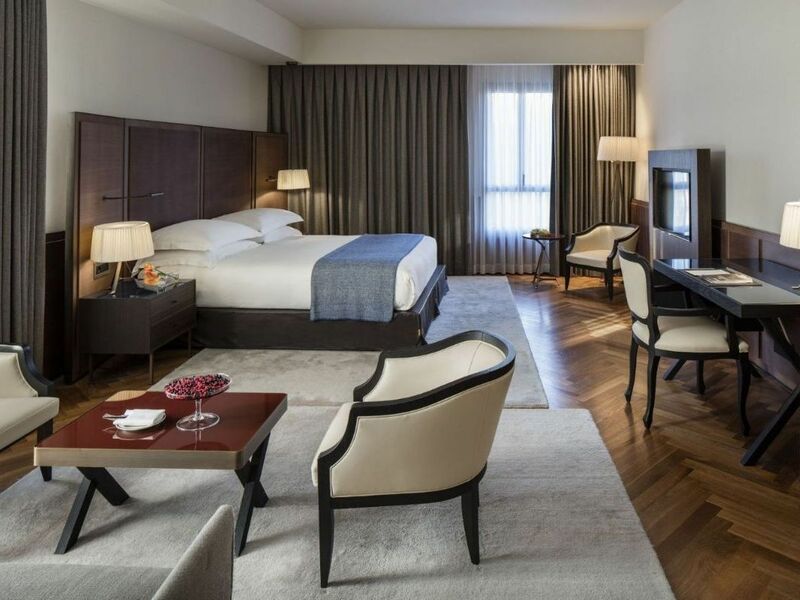 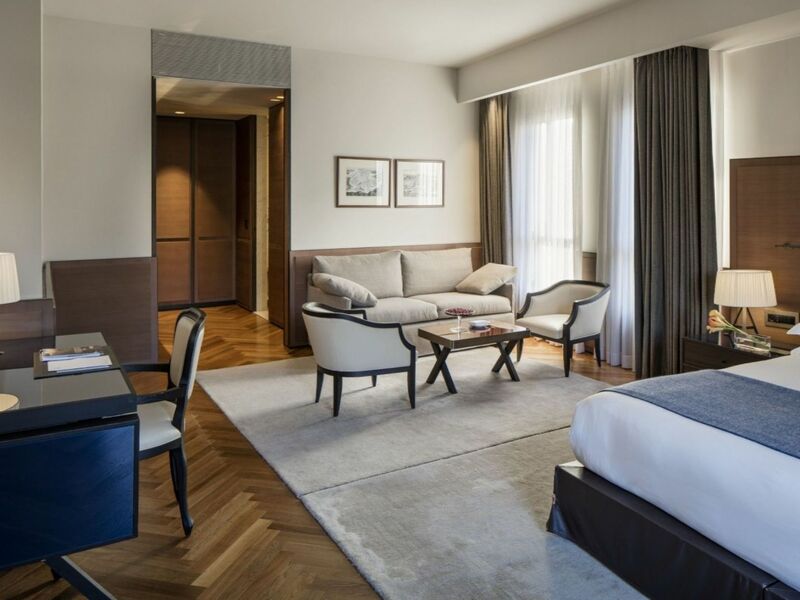 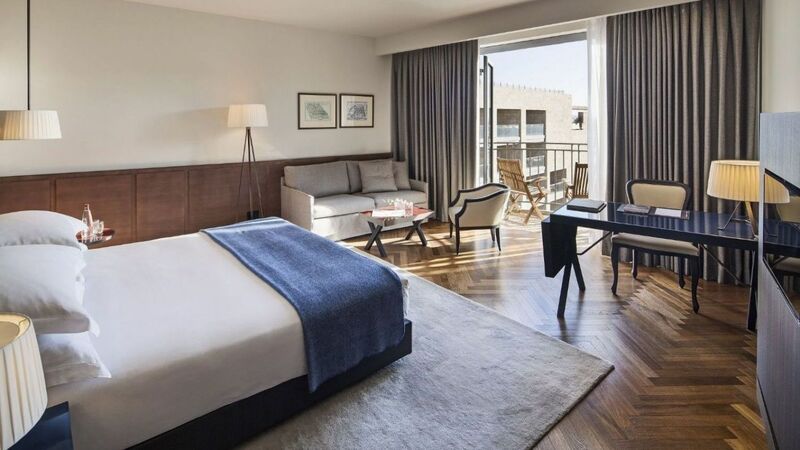 These newly renovated Jerusalem hotel rooms, with a fresh touch by world-class designer Piero Lissoni, now include a generous sitting area with oak parquet flooring and period artwork of Jerusalem all with grey and purple elements throughout the space that induce a feeling of subtle elegance. 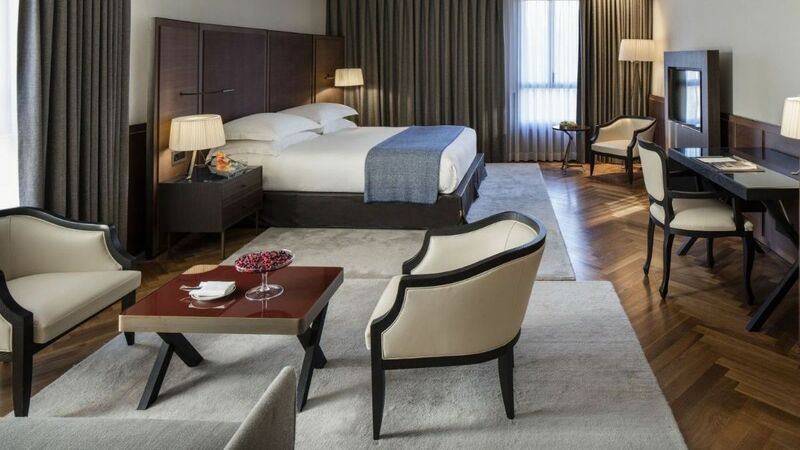 Please note all guestrooms and suites are non-smoking rooms.